Welcome to MBE - Mail Boxes Etc. Find your nearest Mail Boxes Etc. Large or small printing jobs, black and white or colour, Mail Boxes Etc. has the people and equipment to make your next copy project an easy and pleasant experience. Mail Boxes Etc. 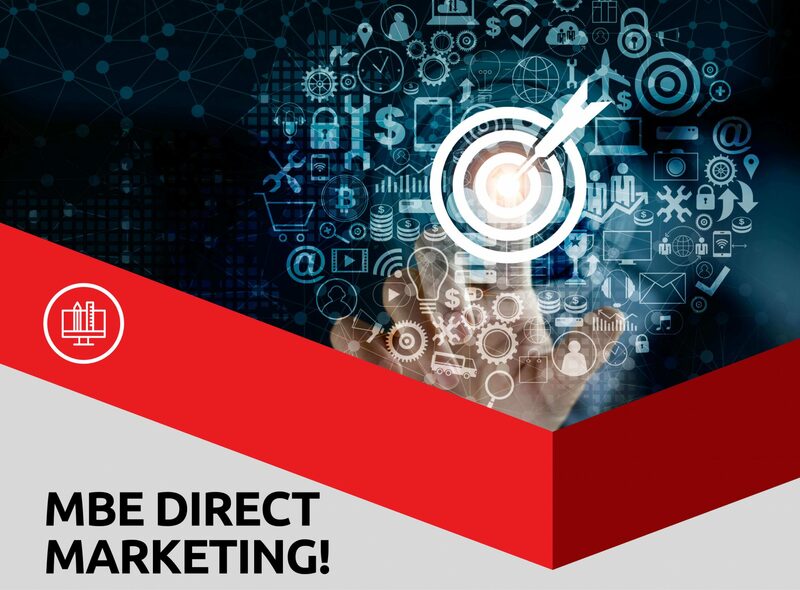 offers convenient and secure Mail Box services. Mail Boxes Etc. is a leading provider of Business and Office Services. and we take great pride in our workmanship. Nothing leaves our centres without passing stringent quality checks. 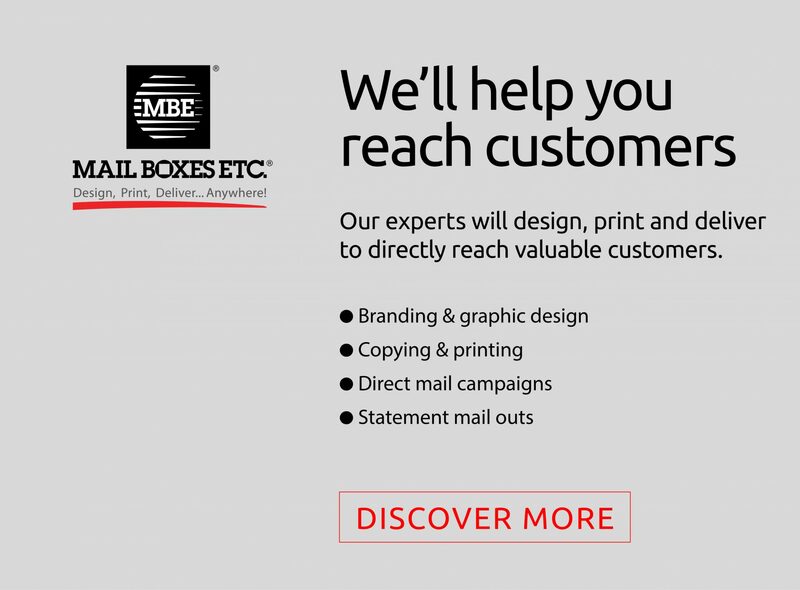 MBE offers a vast range of services throughout Australia – printing, shipping, couriers, packing, freight & mailboxes. Today there are over 2500+ MBE Centres Worldwide so finding one near you is easy. A service where consistency is everything. Everything displaying your logo is promoting your company. Find an MBE Business Centre near you. Send your goods to the next street, next town, or across the world. Mail Boxes Etc. has a selection of trusted local and international couriers to get your items where they need to go. We work with individuals, small businesses, and corporations providing courier solutions across Australia. Customise your freight services to your particular needs. We offer logistics solutions suitable for all industries, providing full domestic and international insurance, as well as gentle care for fragile goods. 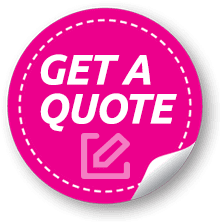 Get a quote now online, call us on +61 1800 556 245, or head on into your local MBE Business Centre to chat with one of our experts. There’s more than 2500+ Worldwide, so we’re bound to be right around the corner!